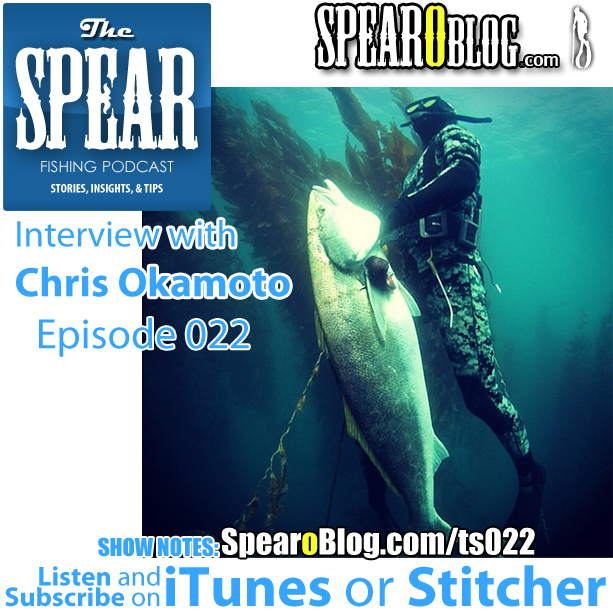 In this episode I interview Chris Okamoto co-founder of SpearingForum the most active so cal dive report forum. 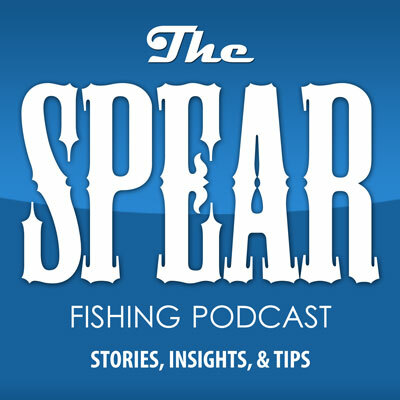 Chris is an awesome Spearo. His Instagram is full of quality fish. I had been following him on instagram and as luck would have it he happened to be one of the winners at the Kirk McNulty White Seabass Tournament. I was there for the awards ceremony and was stoked to meet Chris in person. Awesome dude. Thanks for taking the time Chris! Big thank you to Clark McNulty and Dive and Surf, great event with a lot of great people. Thanks for making me feel at home, giving me the tour, and the opportunity to interview Chris and the other guests that day.